For nearly two decades Superstar Billy Graham was one of the most sought-after performers in the profession. His unique name, charisma and bodybuilder frame packed arenas from coast to coast. Aspiring pro wrestlers patterned their styles after Graham. 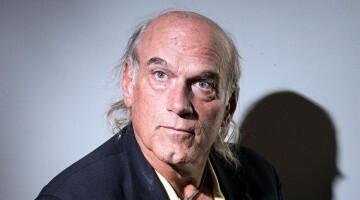 He was the prototype for such future stars as Jesse “The Body” Ventura and Hulk Hogan. They considered Billy Graham their idol. But Graham’s life outside the ring was a wreck. 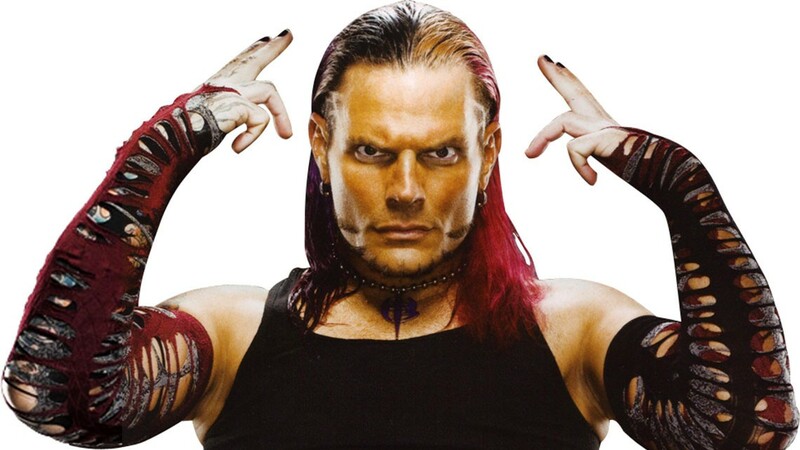 Plagued by emotional and physical problems that led to severe depression, his existence was far from the flamboyant character he portrayed in the squared circle. Steroids, uppers, downers and pain-killers all played a part in literally taking the former Mr. America to his knees. [ad#MikeMooneyham-336×280]Graham was born Wayne Coleman 51 years ago in Phoenix, Ariz. A track and field star at North High School in Phoenix, he set the state record in the shot put and the discus as a freshman. One of the top decathletes in that part of the country, he had hoped for a possible shot in the 1968 Olympics. But Graham fell in with the “wrong crowd” and began missing school his junior year. By his senior year he had become ineligible, and his Olympic aspirations were dashed. Graham concentrated on bodybuilding after graduating from high school and later progressed to powerlifting. But his circuitous route to the wrestling business took a slight detour when Graham became heavily involved in the church. Graham was quite effective in spreading the message, especially among a younger audience, due to the fact that he had won the West Coast division of a Mr. America contest in 1961. Graham, who was steroid-free at the time, says he was popular among the local religious community and was even ordained by a local Assembly of God church. Graham preached throughout the country, particularly in the South and Southwest, for nearly four years. During this time, however, he was introduced to steroids. It was the beginning of the end. “The ministry was a wonderful part of my life,” says Graham. “Being a former Mr. America and bodybuilder with my older brother since the sixth grade, I started working out again. Lo and behold, someone introduced me to steroids. Steroids began the initial fall of my evangelistic career as a young man, and the steroids opened the gate and I sort of fell away. I never fell away from my faith and belief in God and Christ, but I certainly fell away from living the testimony. 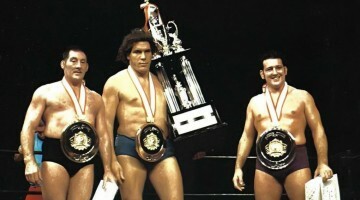 Graham, who dethroned the legendary Bruno Sammartino for the world heavyweight championship in 1977, says little was known about the dangers of steroid use when he began lifting weights and building his body. 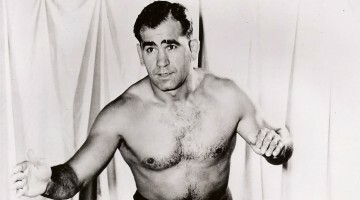 Graham, regarded as one of the strongest men in wrestling during that era, made an immediate impact. He had all the tools necessary to make it in the business – ability, size, strength and charisma. He was able to bench-press close to 600 pounds and even trained with Arnold Schwarzeneggar in Los Angeles during the early ’70s. But his massive physique, he admits, was created with the help of anabolic steroids – muscle-enhancing drugs that would ultimately ravage his body. Before there was the Hulk, there was the Superstar. 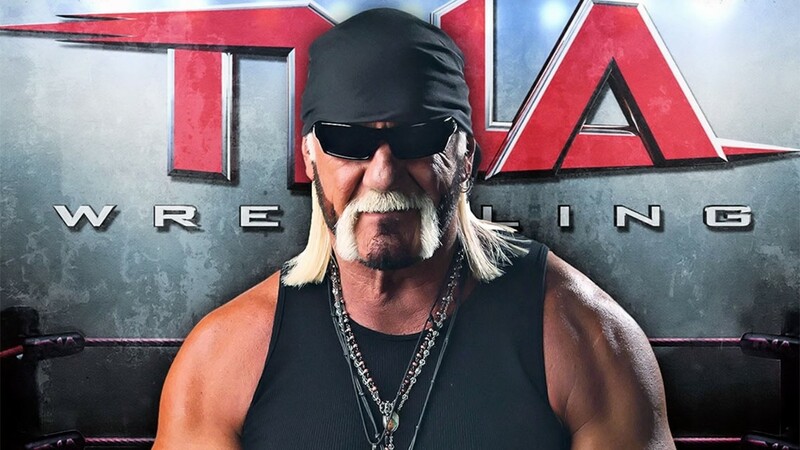 Superstar Billy Graham, after all, was the man Hulk Hogan patterned his ring persona after. The Hulkster copied Graham’s style to the letter – from the bleached blond hair to the outspoken interviews, from the massive muscles and bulging biceps to the steroids. Graham, a major star for two decades, burst upon the scene in the early ’70s as one of the strongest men in the business. He left the sport in 1988 – not as he had come in, but instead hobbled with a body ravaged by 20 years of steroid abuse. The first sign of the devastating toll the muscle-enhancing drug had apparently taken came in October 1986 when Graham had his hip removed. His doctors said it was unique because they had never seen a hip joint decay from steroids. Graham’s psychological addiction to steroids was so strong, however, that he wanted a new hip so he could get back into wrestling. Graham received a complete left-hip replacement, but he continued his steroid abuse after the operation. 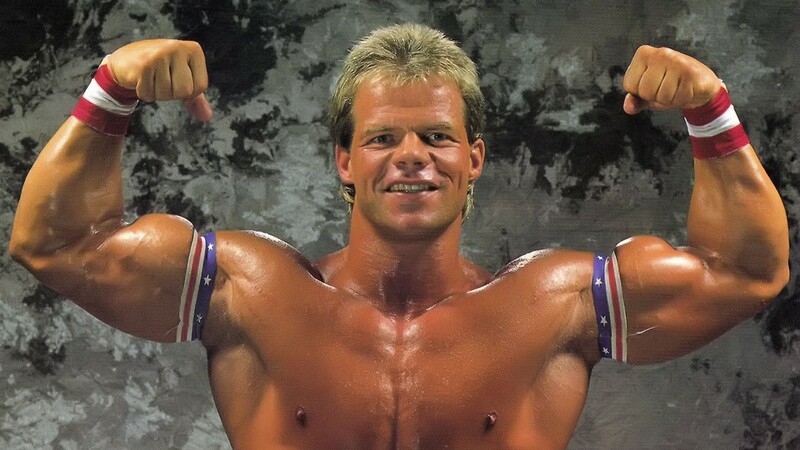 The former Mr. America returned to the World Wrestling Federation 10 months later, but his comeback was short-lived as ankle problems forced him to retire for good in February 1988. Graham, who watched bone disintegration knock several inches from his hulking 6-4 frame, was advised to fuse his left ankle as well. He later had his artificial hip replaced because the bumps and bruises sustained in his wrestling comeback loosened it. Graham readily admits that steroids not only ended his career, but came close to ending his life. Graham, whose body for 20 years had been synthetically driven, experienced loss of appetite, loss of sexual function and loss of motivation to train when he went off steroids. Graham, who had been a training partner of Arnold Schwarzenegger in the early ’70s, spent much of the year following his surgery in traction, braces and casts. He suffered a partially collapsed lung, pneumonia and lost great amounts of blood as a result of the hip operations to replace his artificial hip. Graham’s spirit began dropping along with his physical state. His finances were in shambles, and he even contemplated suicide. “When you go off steroids, that plateau is never reached again,” says Graham. “When you do go off, especially if you don’t cycle down and taper off, a tremendous depression sets in. Along with that depression comes a preoccupation of taking steroids again and how to obtain them. Graham also credits the unwavering support of wife Valerie. The two met in 1977 in Florida during a celebrated feud between Graham and Dusty Rhodes that packed arenas throughout the state. “I was reading many Christian books at the time,” says Graham. “She was quite impressed, with her being a Christian. But I didn’t go out to party with these drugs. I would always take the drugs back to my hotel room and kind of escape whatever I was trying to escape. I really wasn’t happy at all. I was taking great amounts of tranquilizers, sleeping pills, pain pills. I began to sink into that, with the root reason being not serving the Lord. 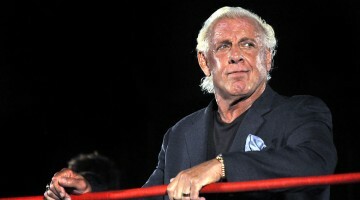 Superstar Billy Graham doesn’t look back much anymore. The forces that drove him for most of his life – a desire for stardom in the wrestling business and an insatiable appetite for physical power – no longer apply. Graham has been at both ends of the spectrum – as the world heavyweight wrestling champion and one of the biggest draws in the business, and as a man fighting simply to survive. And, somewhere in the middle, Graham was torn apart by forces he was unable to control – until recently. 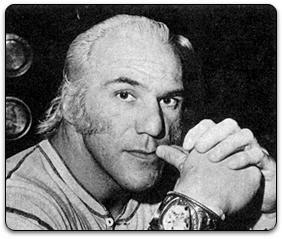 Superstar Billy Graham, who retired in 1988 from a profession that left his body ravaged after 20 years of steroid abuse, made new headlines in the early ’90s as one of the main figures involved in a much-publicized investigation into the World Wrestling Federation. 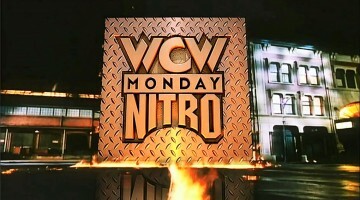 While many current and former wrestlers alleged the WWF hierarchy indirectly encouraged its performers to take steroids, it was Graham who came to the forefront and charged that WWF owner Vince McMahon openly pushed the illegal muscle-enhancing drug. McMahon was eventually acquitted. Graham, at the same time, was fighting another battle. His health was deteriorating rapidly due to a number of operations linked to steroid abuse. Along with the decline in his physical health came a decline in his emotional well-being. At one point he even contemplated suicide. Graham, indeed, has come full circle. He first became involved in the ministry at 19 years of age, and as a former teen-age Mr. America, he traveled across the country converting many young people at youth camps, tent revivals and church services. But an introduction to steroids, set in the fast-lane life of professional wrestling, put him on a detour that lasted 20 years. Graham, however, has returned to the fold. Like water and oil, being a pro wrestler and being involved in the ministry don’t mix, he now admits. Despite his break from the profession, Graham says there are still issues in the wrestling business that he would like to resolve. 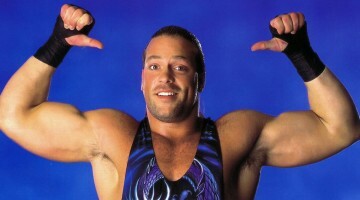 Foremost is the critical and outspoken approach Graham took during the WWF steroid scandal. 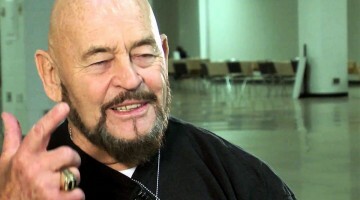 Graham points to an appearance on the Donehue Show four years ago in which he and McMahon were among a panel of guests discussing the issue of steroids in wrestling. 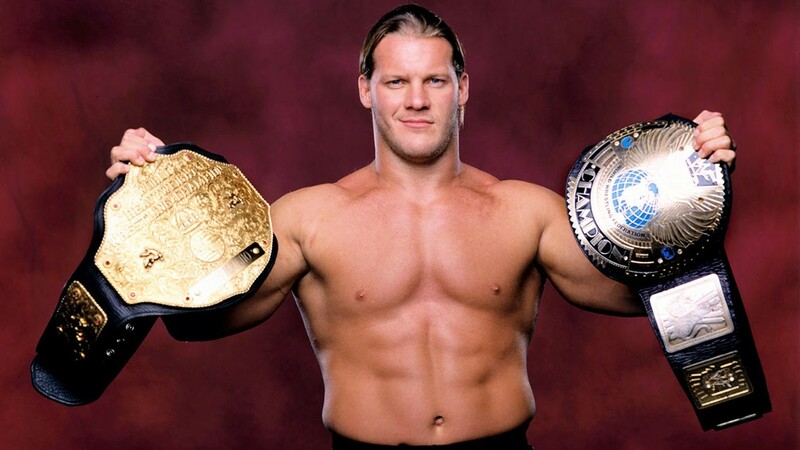 “I had said something to Vince about steroids, and Vince said, `Superstar, you know that’s not true.’ And the way he said `Superstar’ was like he always said it. 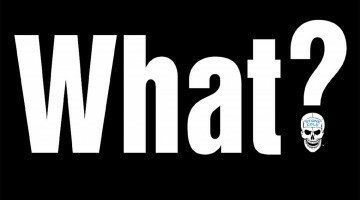 It was like a term of endearment to me the way he said it, like he was so disappointed that I was saying the things I was saying. I picked up on his tone of voice, but I was not thinking logically at the time. My wife and I could both tell it was not a good thing that I was doing. Graham, who spent 20 years on the road as part of a grueling mat schedule, is back on the road again – this time at a more leisurely pace, and with a different message to spread – at schools, churches and even prisons. Graham, who three years ago moved from his California home to his native Phoenix, says his message is a simple one. “I would offer everyone the chance to accept Christ as their personal savior and make a commitment to him because he would be the answer to all the drug problems, psychological and emotional problems. A personal relationship with Christ really is the answer to mankind. That’s just my simple message. Graham is a member of Phoenix First Assembly of Gods, which he says is the largest in the country with a total attendance of more than 10,000 and seating of more than 7,500, and is also involved in Athletes International, one of 180 different sub-ministries of the church. Graham, in addition to his speaking engagements, is an accomplished artist who keeps busy honing his painting skills. Graham also hopes to influence young athletes who might be tempted into taking shortcuts to achieve their goals. A graphic video that includes footage from one of his operations is part of his presentation.